Innovative Group (IG) is proud to announce a new partnership with Chef Michael “FitGriller” McDearman. The author, TV personality, and BBQ expert and grill master will serve as an official spokesperson for MAXimus and DRAFT, IG’s two experiential defining mobile culinary and catering assets. McDearman has made a name for himself on the global grilling stage. He is known world-wide in the industry, gracing some of the largest cooking stages in BBQ competitions across five different continents as both a world food contest chef and a coach. He has also served as the coach of seven World Champions in food sport (including steak), and he has also earned his chef wings as a World Food Champion Certified Judge and Trainer. 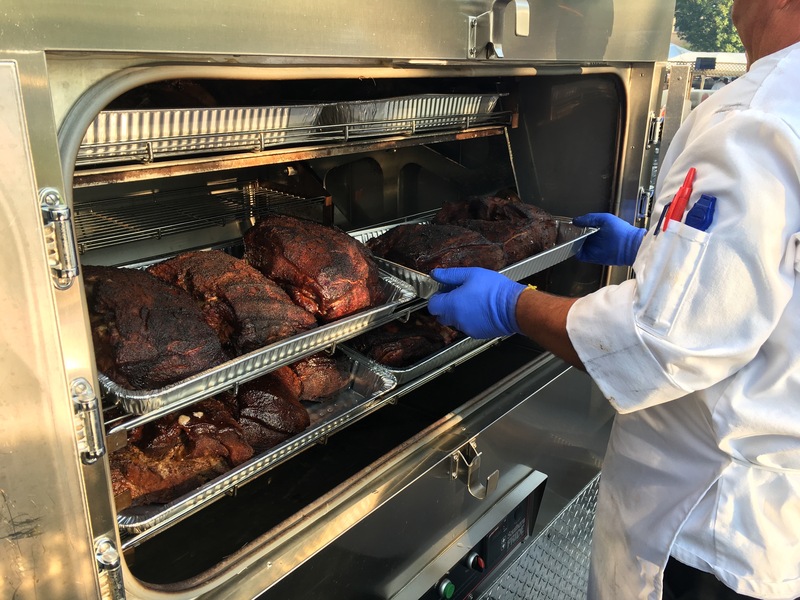 As the owner of an event planning business who built a kitchen from the ground up, we know that McDearman can appreciate the quality craftsmanship of a high-quality mobile culinary vehicle like MAXimus and DRAFT. The desire and anticipation are growing for him to showcase his grilling and BBQ prowess, using both of these mobile culinary assets, on stage. As an experiential marketing agency, it is IG’s goal to provide top-quality service and assets to their clients. As part of this effort, IG has invested in creating two of the industry’s most innovative and exclusive assets to help clients achieve their promotional goals. MAXimus, (AKA Mobile Activation Xperience), is a sight to behold. As the vehicle that celebrity chef Gordon Ramsay used in his show “24 Hours to Hell & Back” to help restaurants on the brink of destruction get a second chance, this state-of-the-art, self-sustaining kitchen is always ready for action. Touch-screen audio and visual controls. As a renovated and outfitted fire truck, this Dynamic Restaurant Aboard Fire Truck (DRAFT) is a grilling and BBQ marvel. Equipped with two Southern Pride smokers weighing in at 500 lbs each and a flat top grill, any food industry expert knows what this mobile catering service vehicle means to business. To ensure that DRAFT can help get any party started and keep it burning for hours, the truck is equipped with a 12-tap multi-sided beverage system that can deliver any type of beverage. For entertainment, it boasts six LED screens with satellite TV and a full exterior sound system that will thrill any DJ. “We’re particularly excited to have Michael McDearman teaming up with us as a spokesperson for DRAFT. We can’t wait to see (and taste) what he will cook up with our top-of-the-line smokers and grill,” furthered Saks. As part of this new partnership, Innovative Group is excited to announce that for the first time, the IG team will be playing an integral role in the World Food Championships, which will be held in Orange Beach, Alabama in November. MAX will serve as the event’s main stage on which the competitors will be able to compete for the title of World Food Champion. 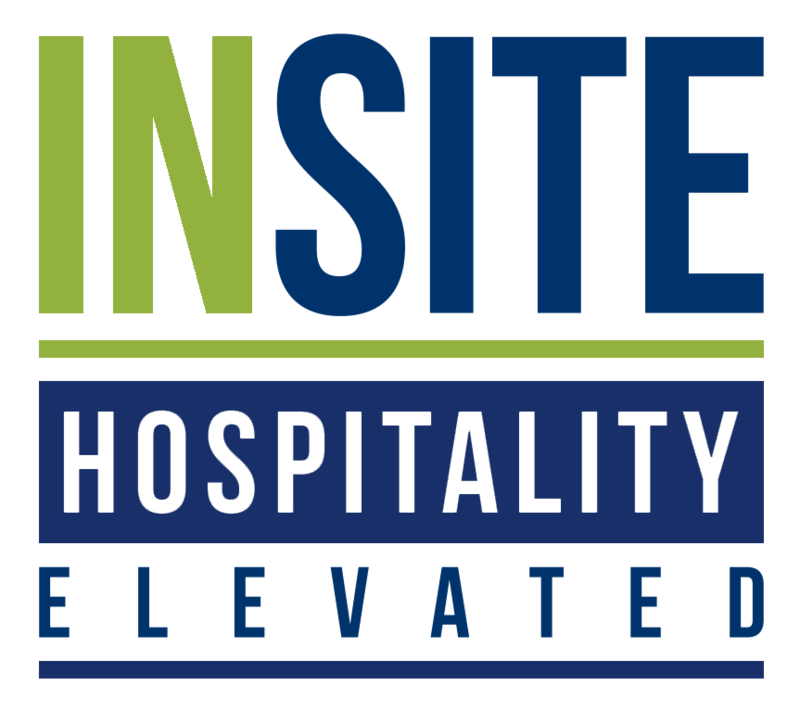 Innovative Group is always looking for new and exciting ways to help clients elevate their brands and engage their audiences. This partnership with Michael McDearman can be a unique and engaging way to boost any business. DRAFT and MAX serve as the perfect venues, while Michael McDearman serves as the perfect host - an incredible recipe for success. Contact our team of innovative experiential marketing experts today to learn how IG can fire up your next event with the FitGriller, MAX, and DRAFT.